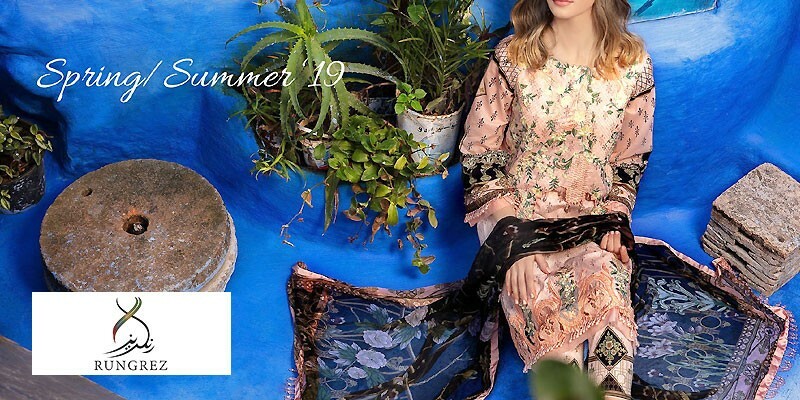 Sitara Sapna Lawn 2019 with Price from Sitara Sapna Summer Collection 2019 Online Shopping Store. Sitara Textiles stands among the most renowned enterprises of Pakistan. The group began textile processing in the year 1956 and has come a long way since then. The group promises to provide high quality materials to their clients by fulfilling their expectations and keeping their trust on the highest level possible. Sitara Textile caters to the needs of the international as well as the local market. Sitara Hamza serves the local market while Sitara Textile is employed 100% for export purpose. Sitara Textiles Group always strives to give their clients outstanding quality textile goods by embracing the most innovative methods. Sitara Sapna Lawn is a brand by Sitara Textiles. It is one of the most popular clothing brands among Pakistani women for being affordable and reliable. The Sitara Sapna Lawn Collection consists of mild pastel tones, soft hues blended with darker ones and prints that are urban and fresh. The brand doesn't focus on florals much which makes their collection different than printed lawn collections by other brands. All Sitara Sapna Lawn Dresses designs are evergreen and modest. Hence, they always serve as a bright addition to a dull-looking closet. Sitara Sapna provides unmatched comfort while complimenting your personality by adding feminism and class to it. 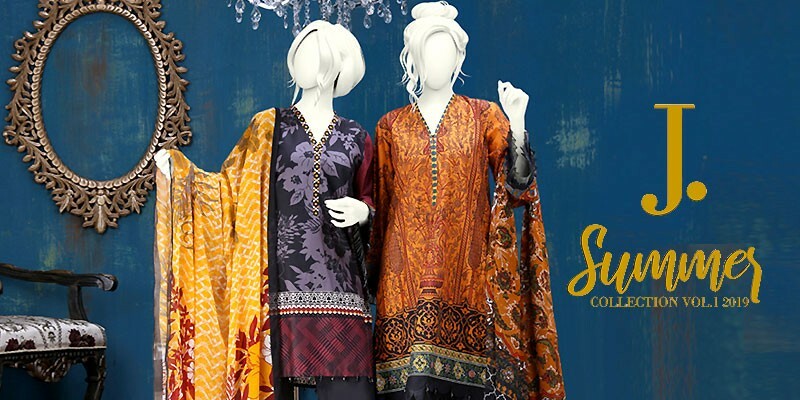 Sitara Sapna lawn prints are eye-catching and are adored by teenage girls and women alike. Sitara Sapna Lawn Collection is available at retail textile stores across Pakistan at extremely reasonable rates. PakStyle.pk is a growing online fashion boutique that provides list of latest Sitara Sapna Lawn 2019 with Price from Sitara Sapna Summer Collection 2019 Online Shopping Store in Pakistan. 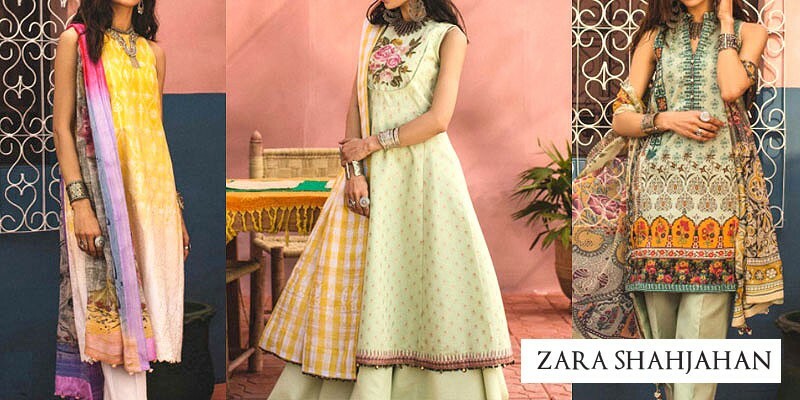 The company offers latest Sitara Sapna Lawn 2019 at affordable prices from reputable online retailers with Free Home Delivery in Pakistan. 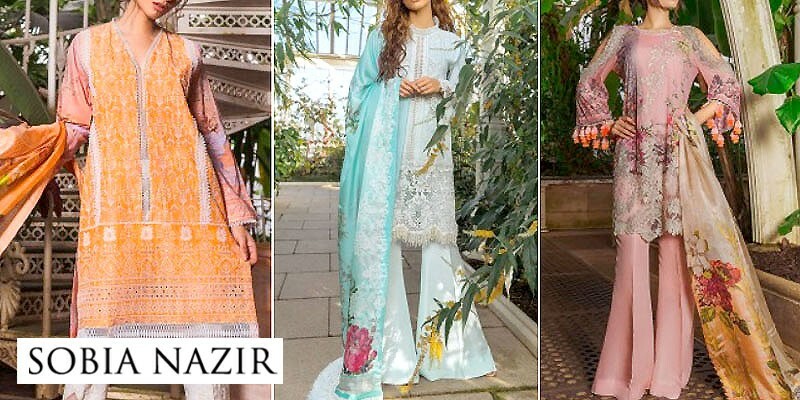 Sitara Sapna Lawn 2019 has become a trendsetting lawn collection 2019 in a very short period of time due to its versatility, innovating designing ideas and creative techniques. Get Sitara Sapna Lawn 2019 with Price from Sitara Sapna Summer Collection 2019 Online Shopping Store in Pakistan. If you are looking for eye-catching and appealing Sitara Sapna Lawn Design 2019, Sitara Sapna Lawn 2019, Sitara Sapna Lawn 2018 or Sitara Sapna Lawn 2017 Collection Online in Pakistan including all major cities such as Karachi, Lahore, Islamabad, Rawalpindi, Faislabad, Sialkot, Pesahwer, Quetta, Multan and many more cities. 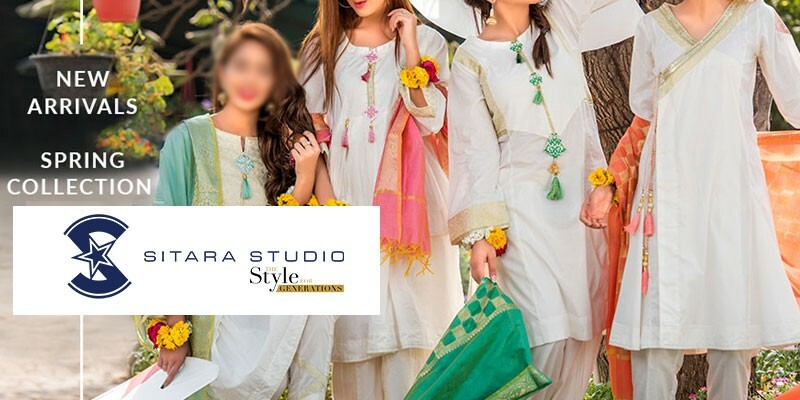 Just visit PakStyle.pk and explore Sitara Sapna Lawn 2019 with price online.